"The way in which products are applied is an extremely important part of achieving a good result, so take the time to think about this. " Directions for use: Use on wet or dry hair, throughout the day. 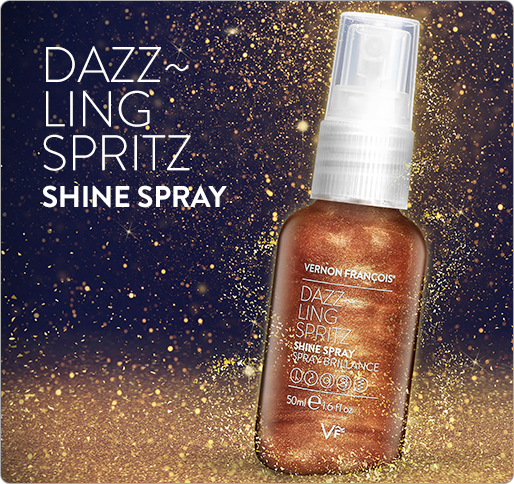 Apply a few drops whenever you want to detangle, protect against heat damage or for a quick style refresh. NON-STICKY FORMULATION STYLING SERUM TO RE-DEFINE, PROTECT AND PREP THE HAIR. 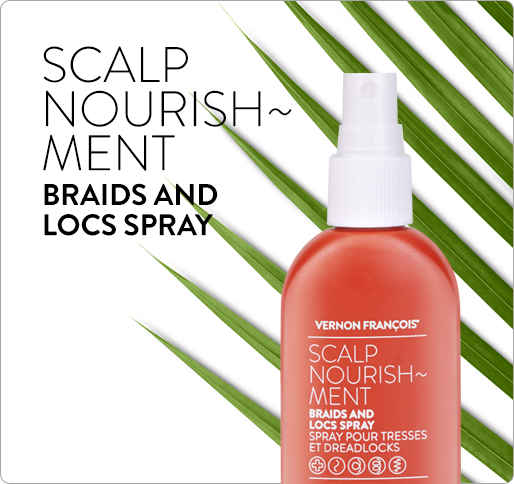 Use on wet or dry hair, throughout the day. Apply a few drops whenever needed to detangle, protect against heat damage or for a quick style refresh. 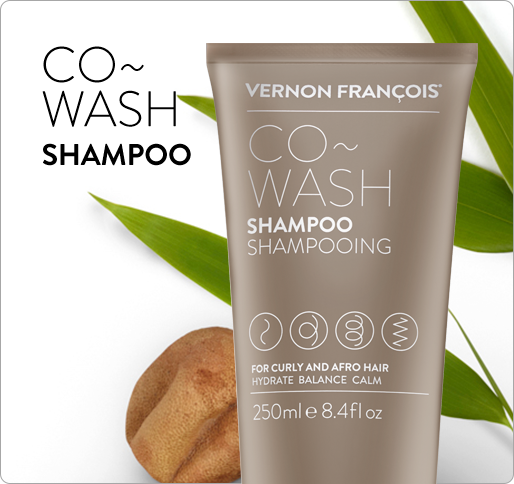 VERNON FRANÇOIS® best hair serum for frizzy hair and hair serum for dry hair. Cyclopentasiloxane, Dimethiconol, Parfum (Fragrance), Adansonia Digitata (Baobab) Seed Oil, Argania Spinosa Kernel Oil, Simmondsia Chinensis (Jojoba) Seed Oil, BHT, Crambe Abyssinica Seed Oil, Phytantriol, Ricinus Communis (Castor) Seed Oil, Schinziophyton Rautanenii Kernel Oil, Limonene, Linalool, Eugenol, Benzyl Benzoate, Geraniol, Coumarin. This serum is my new best friend – forever. … and comes absolutely everywhere with me. I can’t be without this. Thank you! Sometimes I have found that serums can be sticky or gloopy, but not this one. I totally love it.